The Ultimate Wealth Binder: Start Your Journey to Financial Wellness Today! I am just going to say it– I am super excited to release this whole new binder! Friends! My heart is thumping in joy to unveil to you another work of heart. Introducing.. The Ultimate Wealth Binder… a comprehensive money management binder designed to help you successfully manage your finances! 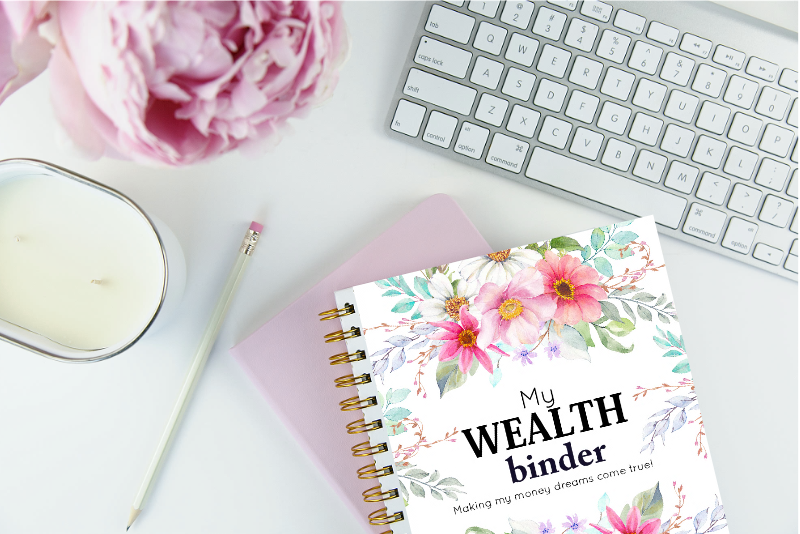 WHAT IS “MY WEALTH BINDER”? IS IT FOR YOU? 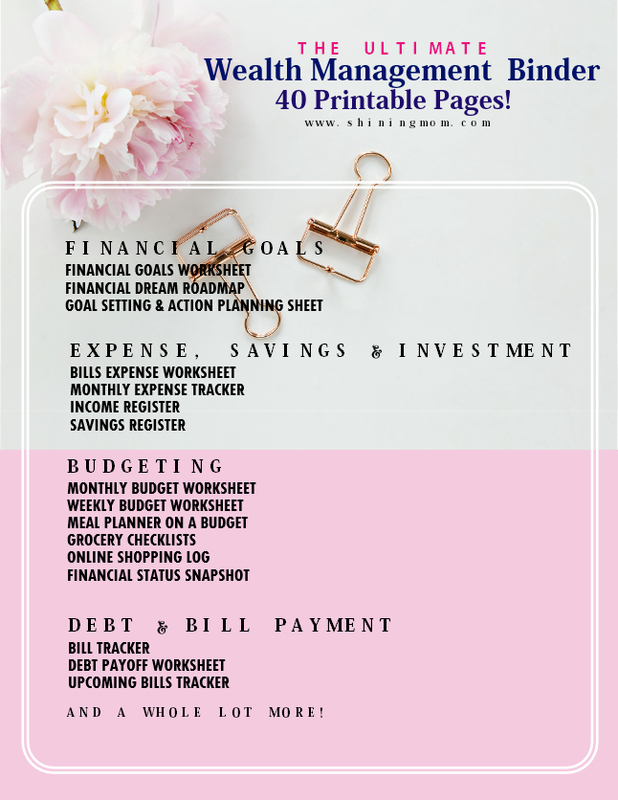 Whether you’re working hard to buy your dream house, increase your savings and investment, save up for your children’s education or simply zero your debt and live a comfortable life– but you’re struggling in budgeting your finances wisely, then this binder can be for you. Where do you want to be 5 years from now? Set your big “Why” and make that big leap to start your journey towards your goal. Knowing what you’re working hard for will motivate you to be financially wise; because it will help you stay focused, while keeping your eye on the prize. 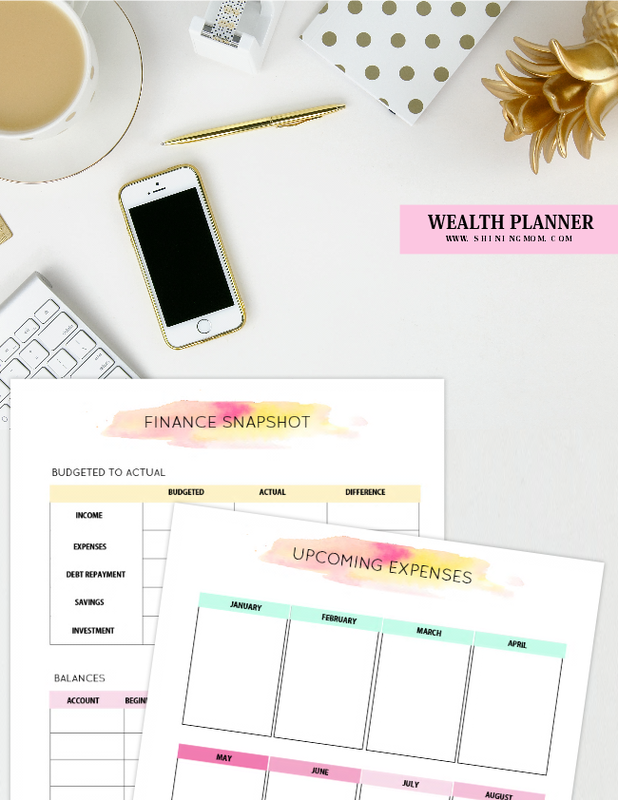 Yes, My Wealth Binder includes beautiful goal-setting pages that will help you identify your financial goals, and dreams. Know how much you earn and spend so you can identify how much you can potentially save and invest. 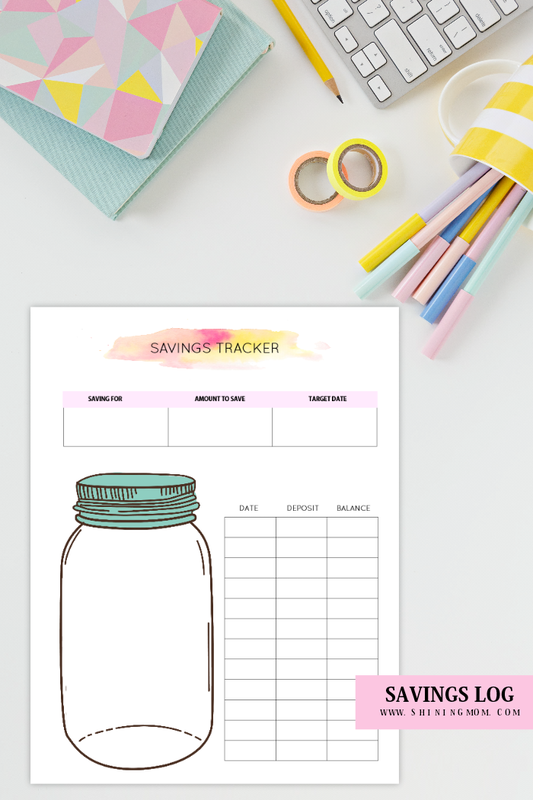 This binder includes printable worksheets that will help you keep track of your income and expenses. Dreaming to zero your debts? I totally agree with what the financial advisers say about debts: Deal with your debts first, and the rest will come next. While it can be tempting to put your money in your savings, it’s totally not cool to realize later on that your interest payment has mounted. 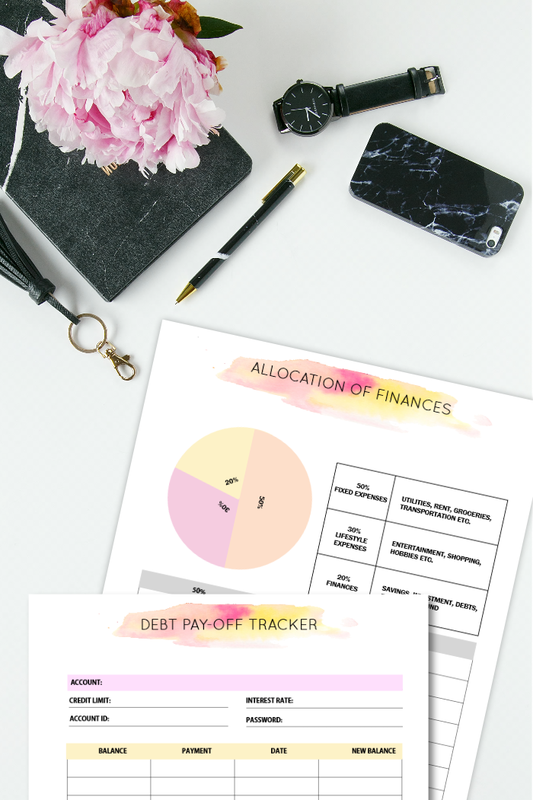 The Wealth Binder includes debt pay off printables that you can also use to help you zero your credit. Save for Emergencies. Build your emergency fund first because you don’t know what the future holds. They say that it’s always wise to at least have 6 months of your living expenses to be set aside for emergencies. Save to Attain Your Goals. After building your fund for emergencies, it’s time allocate savings for your life goals— like your dream house? Or dream vacation, maybe? This binder will help you do that. 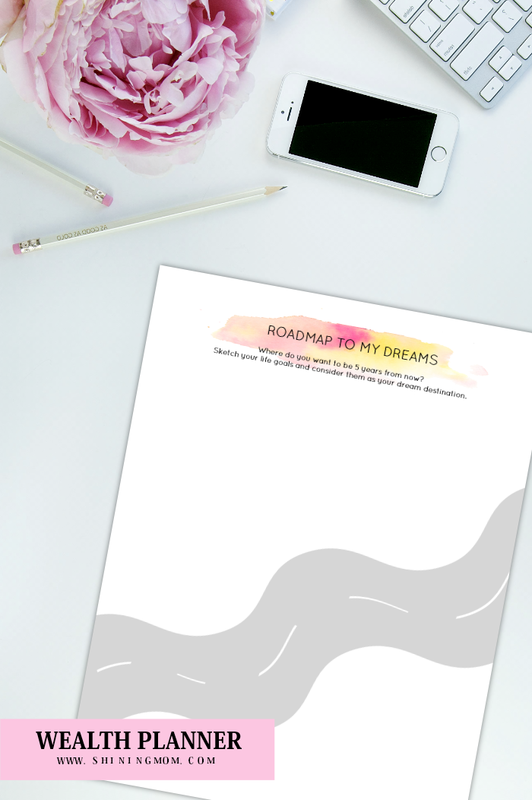 To give you a thorough overview of what printables you’ll get in this binder, here’s the rundown of the worksheets and planners you’ll receive. There are 40 PDF files all in all— for on $10! or your mommy friends! Enjoy a copy now. You will receive 40 PDF files in each of 3 sizes. All files are formatted with a margin for hole punches. Tell your money where to go. It’s not too late to make your money dreams come true!